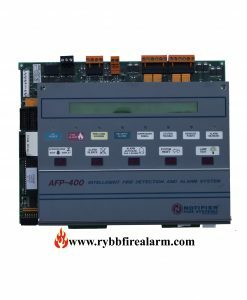 Replacement board for Napco MFA600. 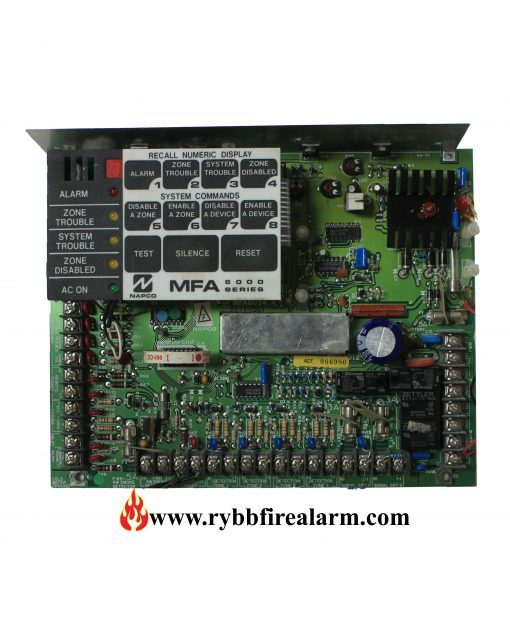 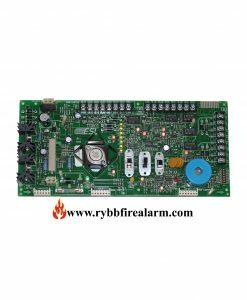 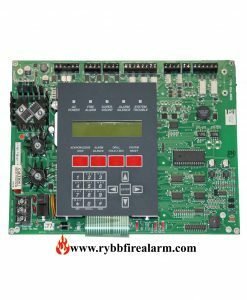 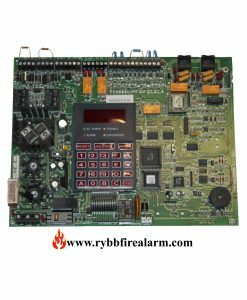 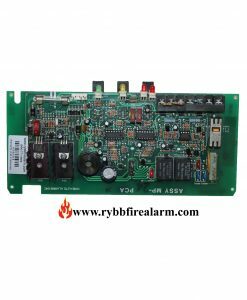 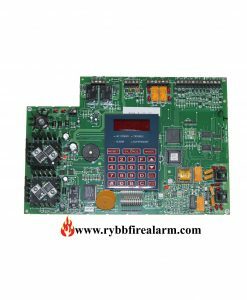 Replacement board for Napco MFA6024. 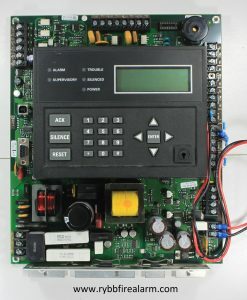 Once you have replaced your panel, please send us the damaged one in order to receive a core return refund in amount of $100.00 or send us the broken parts to repair. 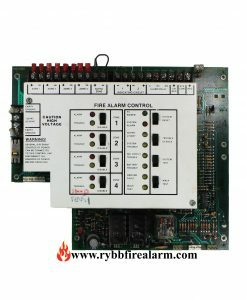 We repair for ($200.00) a fraction of sale price.